Yellow Jelly & Partners has entered a growth and expansion period. Our projects cross various sectors including property, food, tourism, retail, fashion, finance, law, fintech and healthcare. 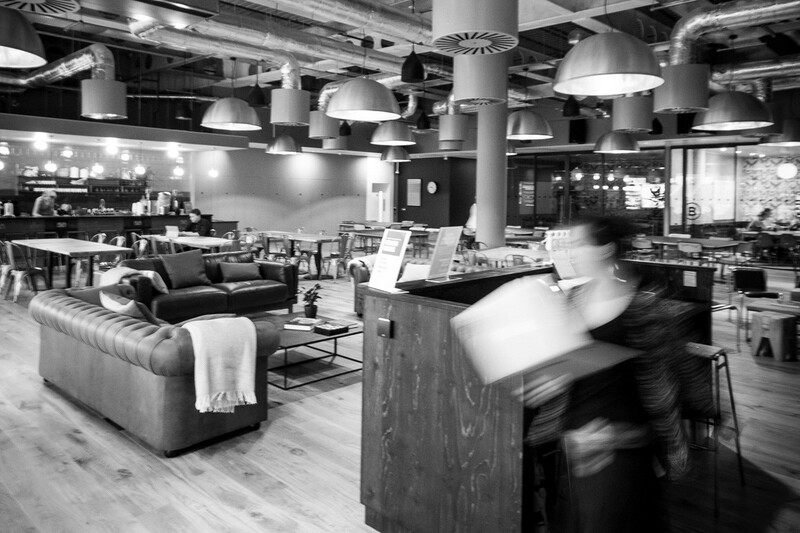 The company home is in Moorgate where we create the whole brand experience across design, content and social.